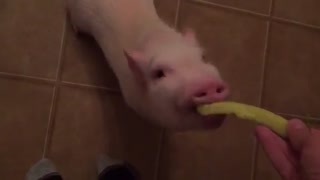 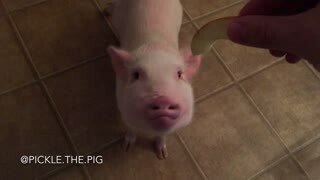 Rumble / Funny & Cute Animals - Pickle the mini pig can&apos;t quite get a hold of the string cheese dangling right in front of him. 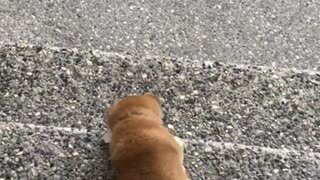 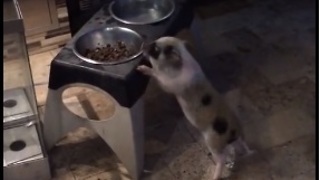 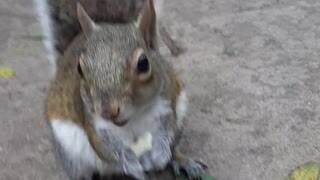 When he does finally manages to chow down, he absolutely loves it! 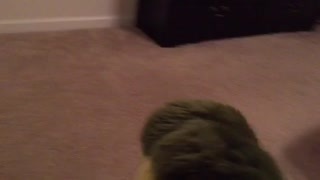 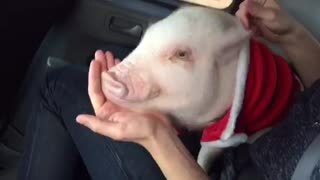 Pickle the Mini Pig Playing and Smiling!! 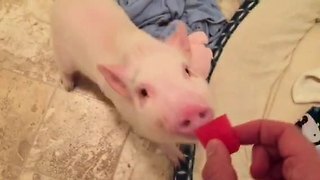 Pickle the Mini Pig loves watermelon!